It’s quickly become a mobile-first world. Lenders who use digital marketing techniques and automation for their mortgage lead generation efforts will be one step ahead of the competition and well on their way to improving their bottom line. Here’s how to face the coming challenges by optimizing your marketing assets for today’s digital reality. While Google has been moving towards a mobile-first index for quite some time, the search giant expects to complete the shift in 2018. Once that transition is complete, it is the mobile version of your organization’s website that will determine its rankings, even for searches made on desktop devices. If you’ve been slow to join the mobile revolution, now is the time to act. Mortgage lenders must adopt a mobile-first mentality if they want to stay competitive and capitalize on the mobile market. Start by making sure your organization’s website is optimized for things such as speed, image loading, mobile design, and on-page and local optimization. Lenders can’t sit back and wait for new leads to find their website. As more customers look for mortgage options online, lead generation success will come from using data-driven marketing and optimized content to provide prospects with what they need, when they need it, on the right platform. Leads can come from many sources: your CRM, previous lending transactions, customer interaction, social media, and surveys are just some of the channels. 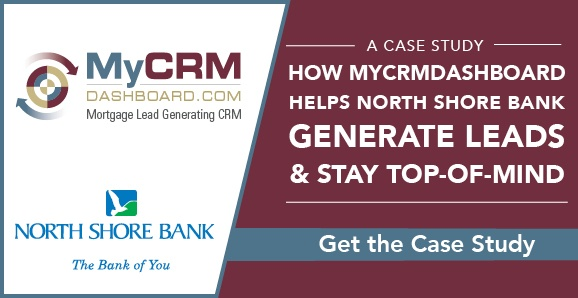 Keeping in touch with your borrowers long-term through your mortgage CRM is a proven technique that is sure to pay off with higher-quality lead generation and referrals. 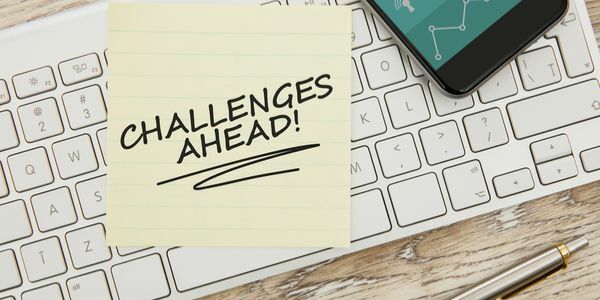 To overcome the modern challenges of mortgage lead generation, lenders must learn to adapt to the new digital buyers by creating strong digital marketing opportunities. Ultimately, success will depend on finding the right balance of digital and personal attention. Lenders who are well-prepared to meet the digital challenge will see dramatic improvement in their lead generation efforts.